Phone Psychic Readings-Can a Psychic Really Read A Person Over the Phone? In no less than 12 years, since 1999, I have conducted well over 20,000 phone psychic readings. That’s right, my clientele have found my readings detailed, accurate and sometimes amazing right over the phone. I have often been asked how can a psychic do a reading over the phone and be accurate? Even though testimonials given by my clientele speaks volumes regarding how accurate a phone psychic reading can be over the phone as opposed to in-person, let me offer some clarification on how this works. First of all, when a psychic conducts a psychic reading (whether in-person or over the phone), they are accessing energy–the human energy field. This energy usually cannot be physically seen but can be accessed psychically by gifted individuals with advanced sixth sense of vision. For a more scientific account of how auras or the human energy field can be measured using a variety of biofeedback devices visit the Spiritual Research Foundation.org. A gifted psychic who is practicing has developed and sharpened their ability to sense energy in diverse ways; for example, such as through clairvoyance, clairaudience, and empathically. An authentic experience with a real phone psychic will provide you with accurate information whether it is through the phone using the subtle senses of psychic intuition coupled with the professional psychic’s ability to understand the subtle cause and effect relationship behind events in your life providing you with a spiritual reading that can empower your life. Have no doubt that your real psychic is most definitely able to access your auric energy without being in your physical presence and help you understand complex issues in your life where you find yourself facing obstacles (big or small); or providing you with valuable insights to shine a light on your path and help you to make better choices. There are times, however, and I find exception with regards to phone psychic readings when a psychic or medium needs to be in the physical presence of an individual or to read an object (the energy field of that object transfers knowledge regarding that object’s history–also known as psychometry). This is especially so with regards to missing persons or helping law enforcement with unraveling crimes. These types of readings are specific to this example when assisting in solving crimes and goes beyond the type of reading that most require with respect to everyday relationships and obstacles. In this regard, it can be very crucial for a psychic or medium to be present. A phone psychic reading is an excellent option for you in getting true spiritually-based answers and predictions, to finding solutions and empowering you in your life. You are not missing anything by getting a reading over the phone because a psychic professional is accessing the very same energy that they would should you be present and they will adeptly connect with you just by talking with you over the phone and provide you a most accurate phone psychic reading. Cherry Sage has actively been providing phone psychic readings since 1999. She owns and operates one of the top quality psychic web sites on the internet today. Her main focus is authenticity, honesty and integrity. 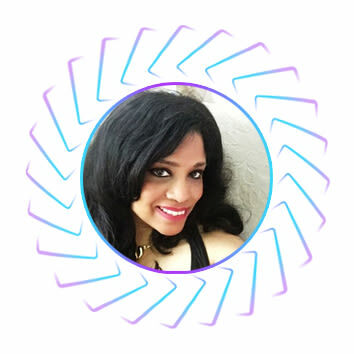 One of her missions is to make sure that everyone looking for a real spiritually-based phone psychic reading will be able to find certified authenticity and quality service–to change the existing “imitation” paradigm. 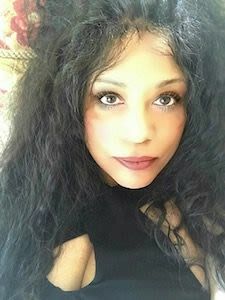 Her many followers trust her phone psychic readings because of her proven track record in psychic accuracy and her accurate predictions. 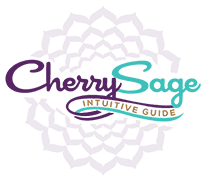 You can read hundreds of inspiring testimonials on her website here at http;//www.cherrysage.com.